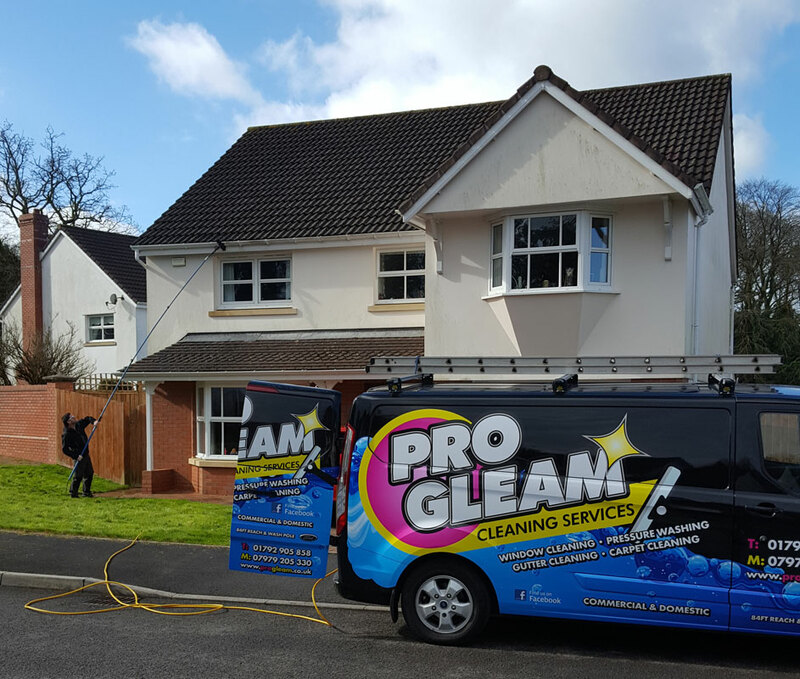 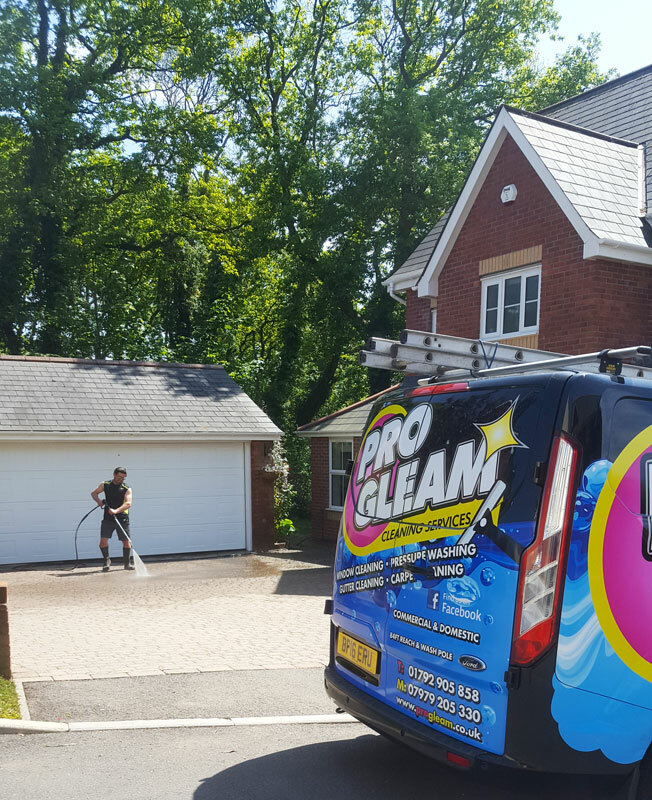 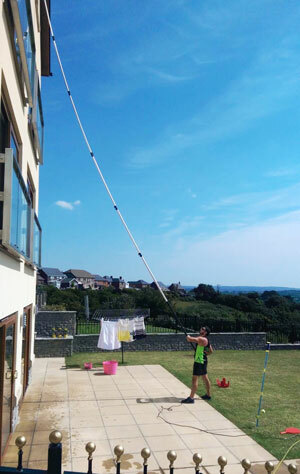 We want you to relax and be able to fully enjoy your home through clean, streak free windows, our reach and wash system provides you with privacy and you can be sure of a professional, trustworthy and reliable service. 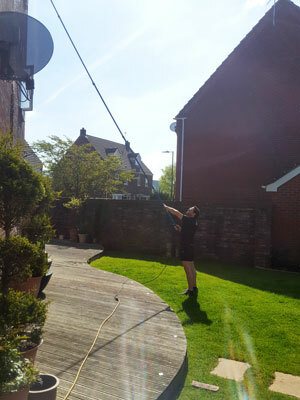 Conservatory’s are designed to be a clean and open living space and our aim is to maintain that representation by using our domestic cleaning expertise to clean your conservatory’s from top to bottom. 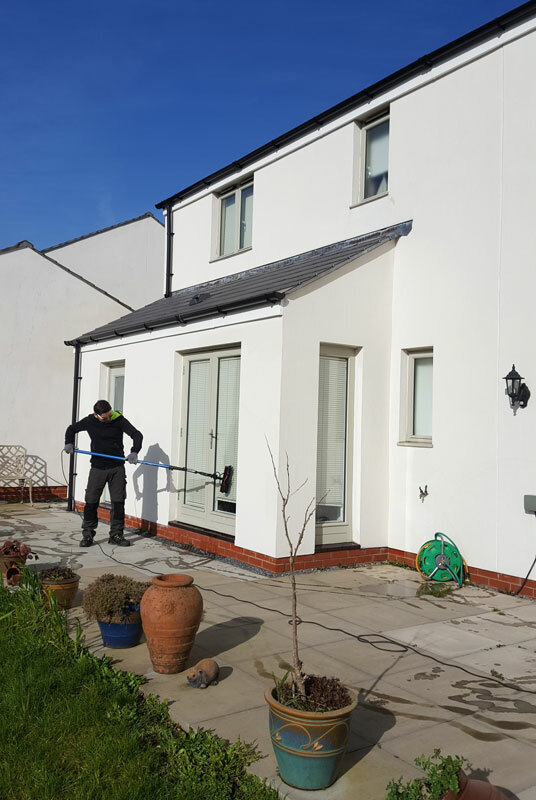 If you have solar panels, it is important that they stay clean and in good condition in order for them to be most effective. 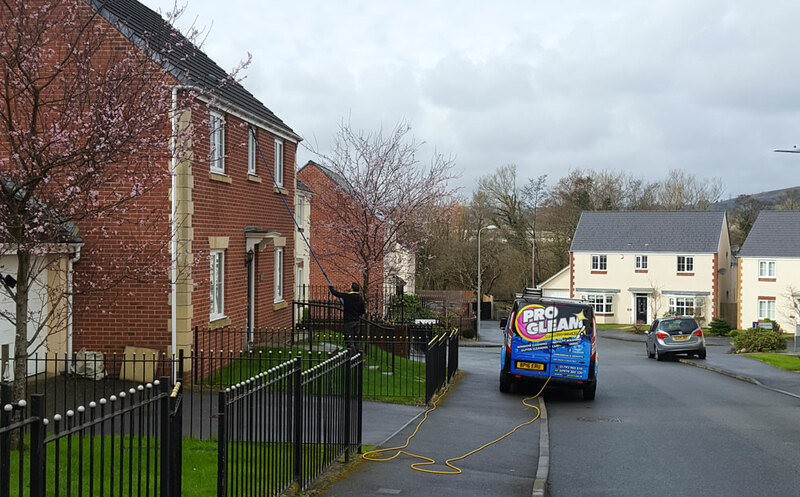 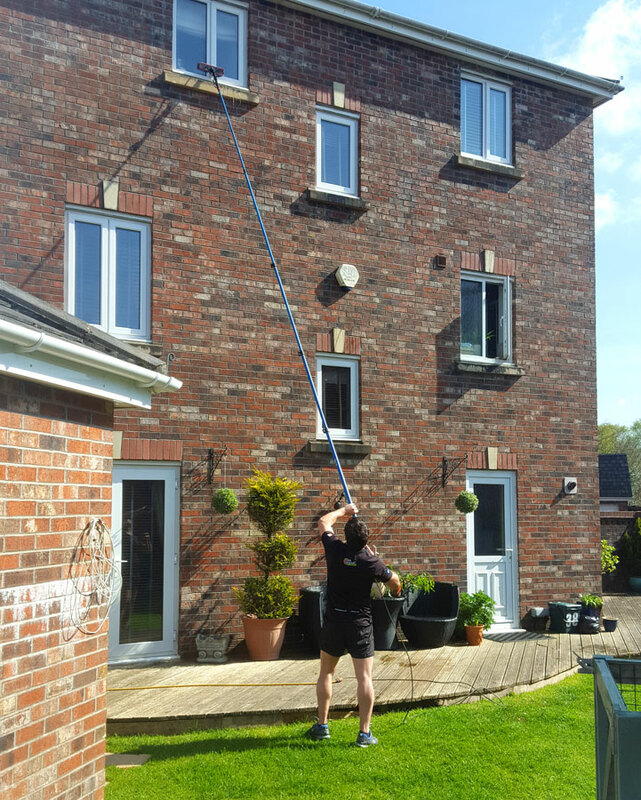 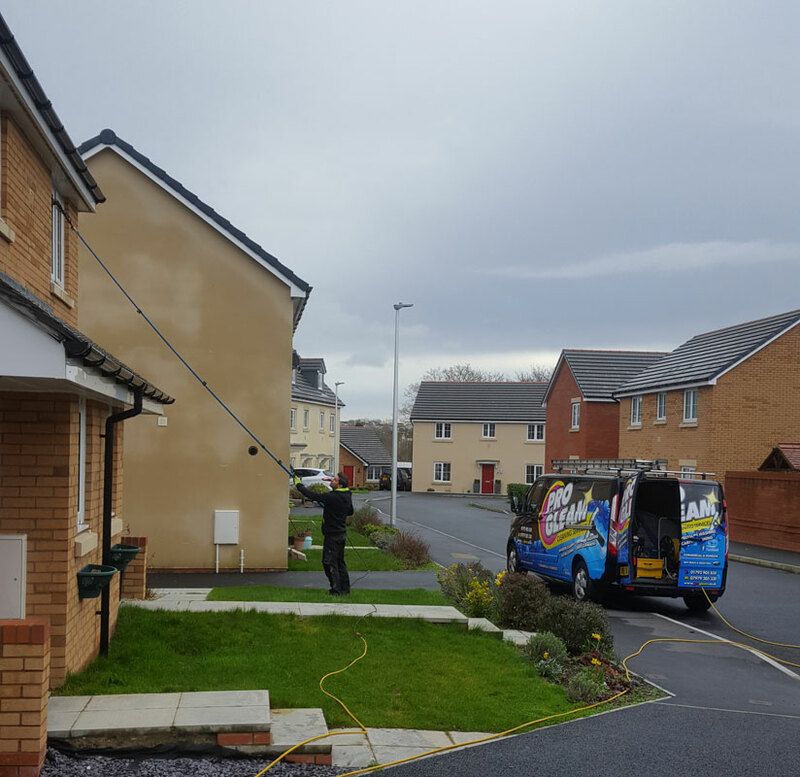 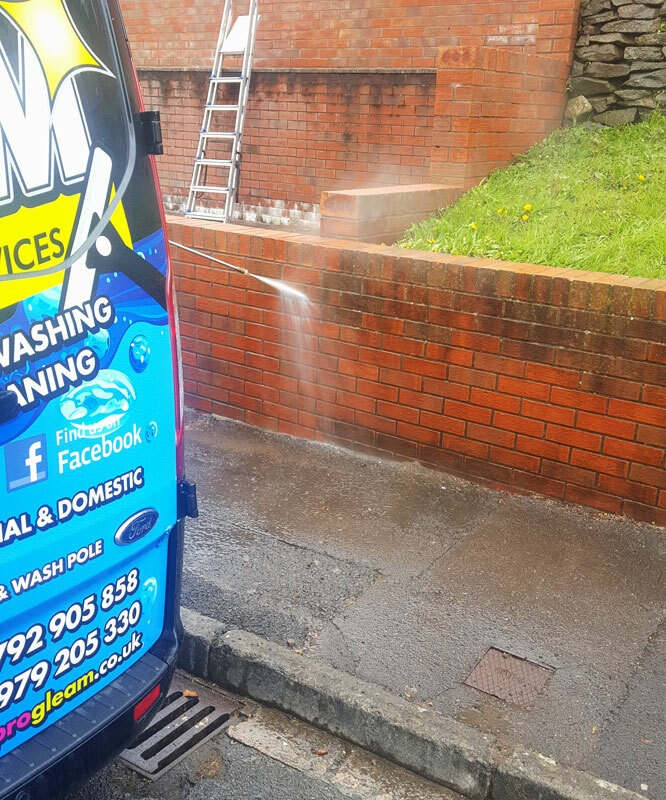 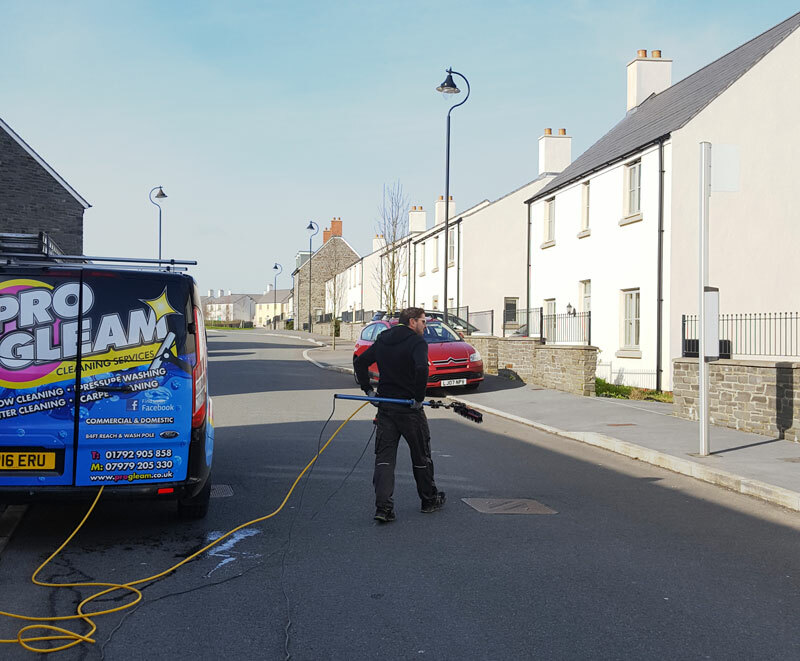 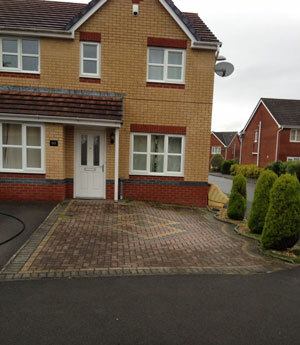 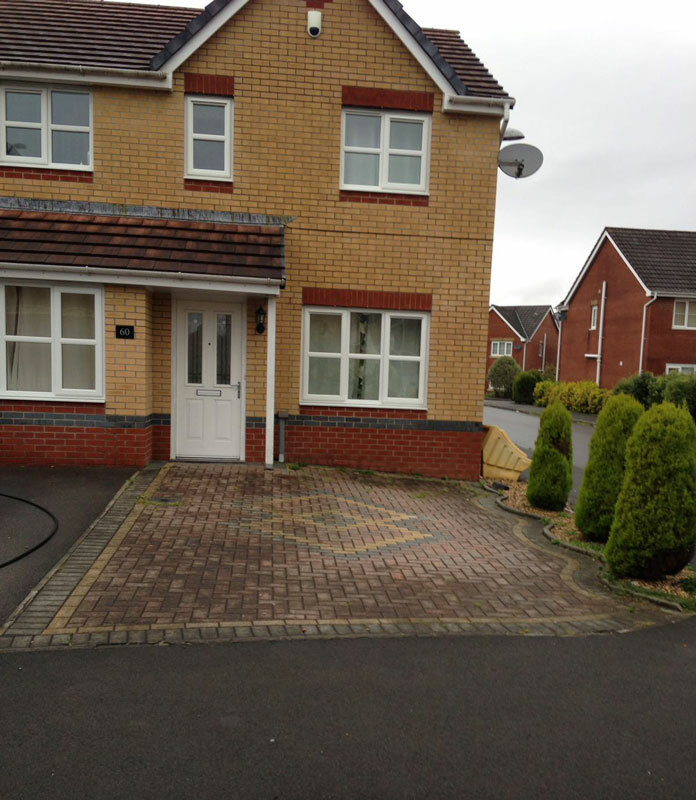 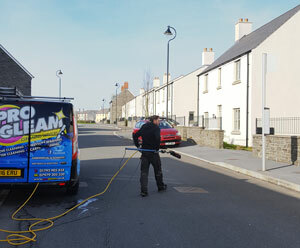 The front of any house is likely the first thing passers-by and visitors will see, that is why we offer facia cleaning services in order to provide maximum curb appeal. 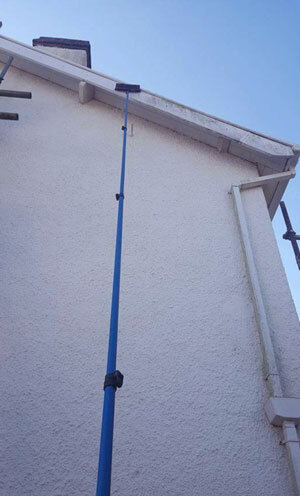 This includes the practical cleaning of guttering and downpipes to maintain the appearance of your home. 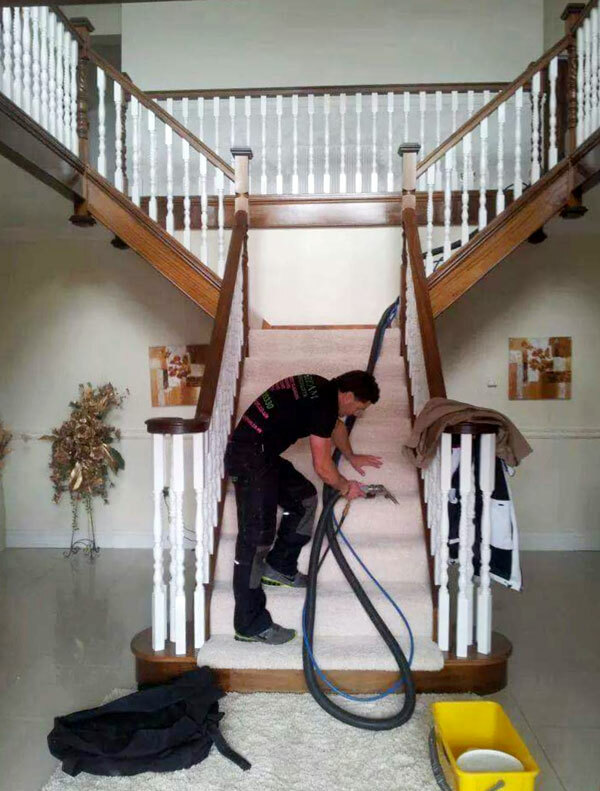 We can offer a full blitz clean of your property, cleaning all aspects cleaning both internally and externally to prepare it for occupation or sale.. Rendered properties, especially those with good insulation such as K- Rend can suffer from algal and fungal disfiguration meaning after several years algae can create a multitude of staining in a variety of colours. 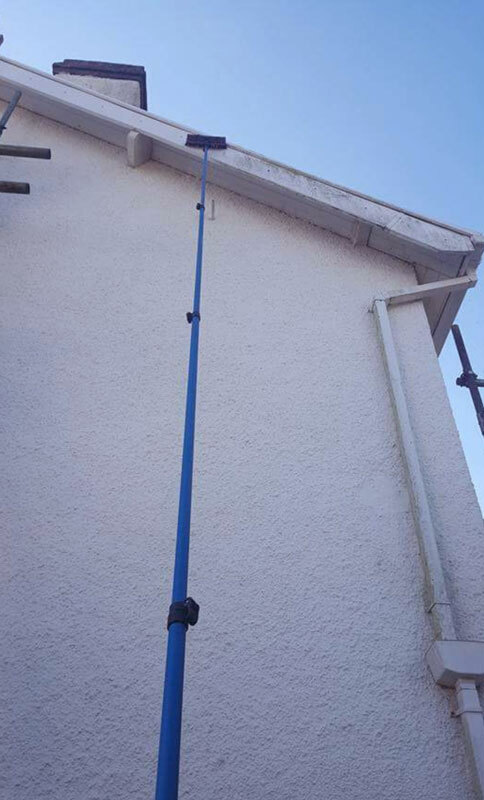 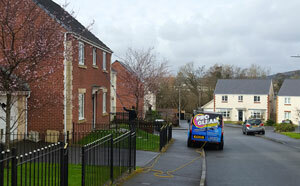 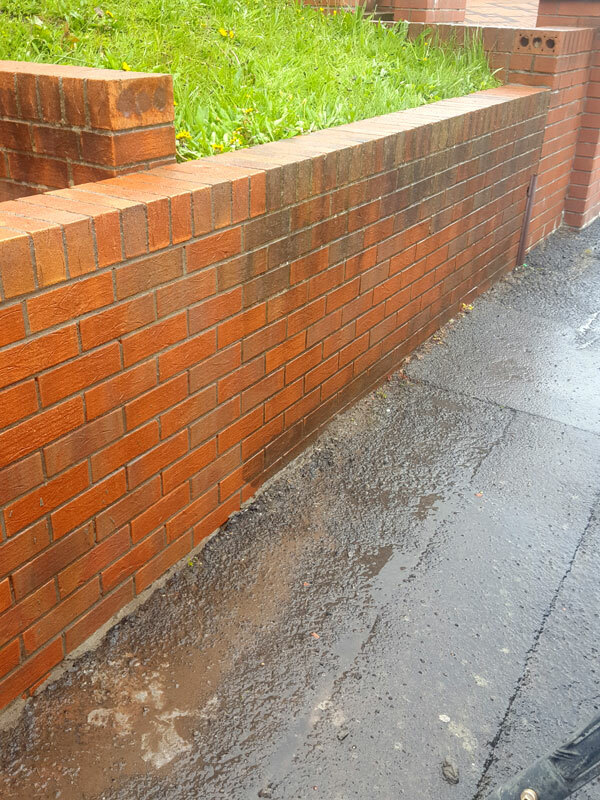 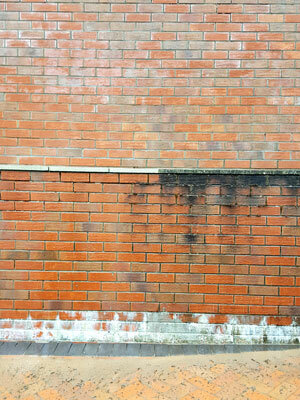 Our render cleaning process is powerful in removing any and all discolouration and surface stains. 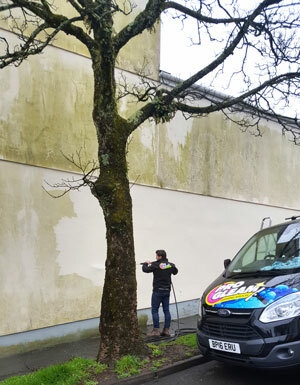 Algae and moss is not something you want growing on your home or property as it can be quite unattractive and image altering. 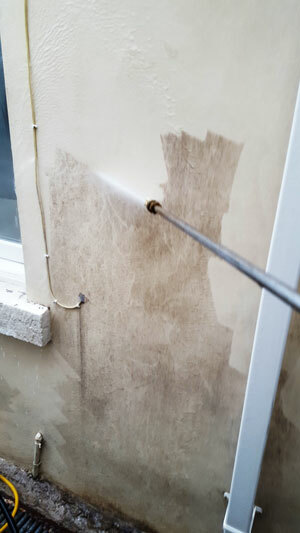 We strive to make sure that your home is as clean as possible and that includes completely getting rid of any of these bacteria and microorganisms. 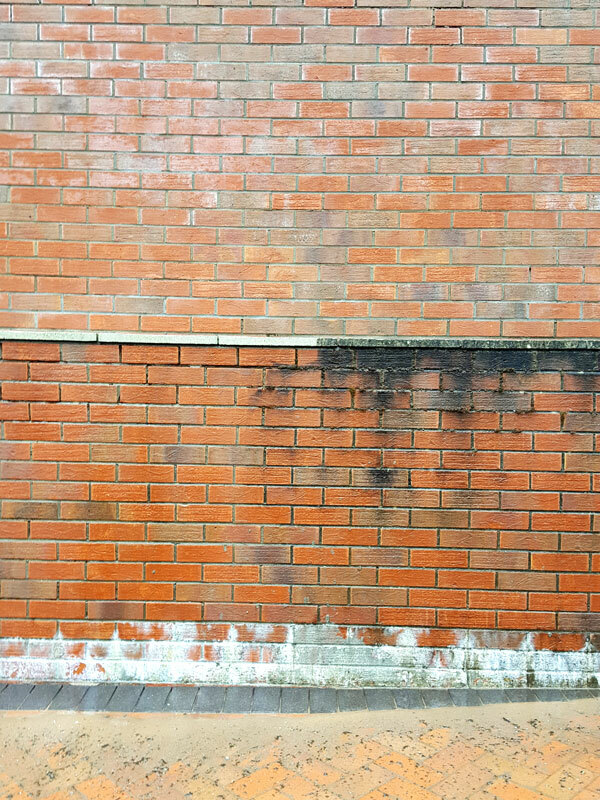 Buildings become soiled by the accumulation of grime and atmospheric pollutants. 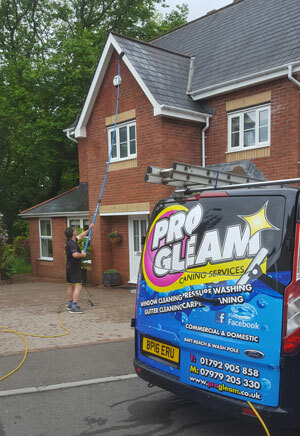 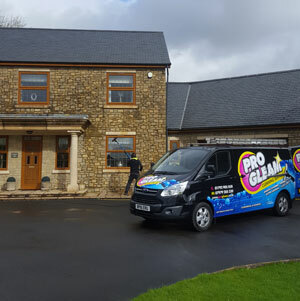 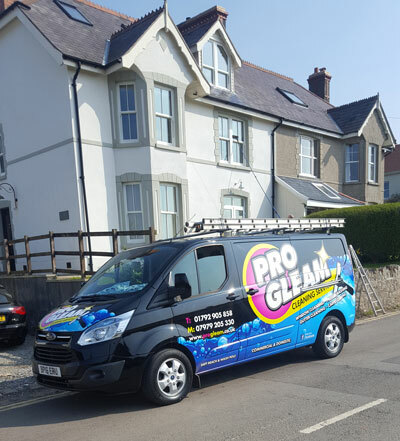 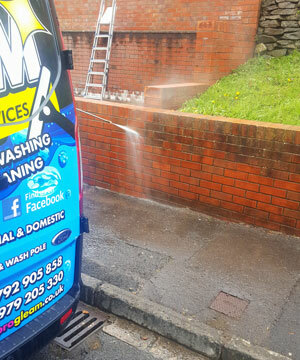 At Progleam we use state of art techniques and top of the range chemicals to clean years of collected grime, restoring the original stone and brick to its full glory. 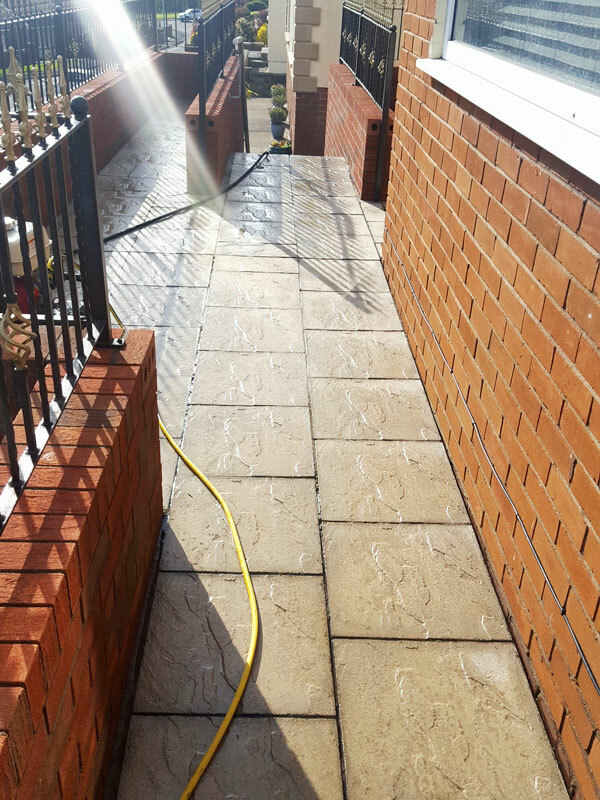 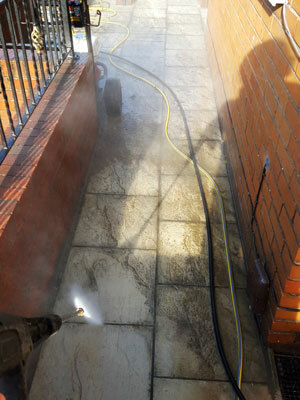 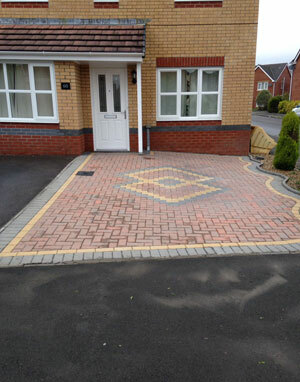 Driveway’s and patios get notoriously dirty, our pressure washing techniques are guaranteed to make your stone and brick-work surfaces looking new again, this includes the removal of dirt, grime and weeds. 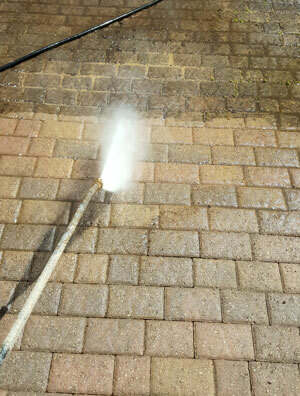 Roofs, just as much as any other part of a building, gather significant dirt and algae. 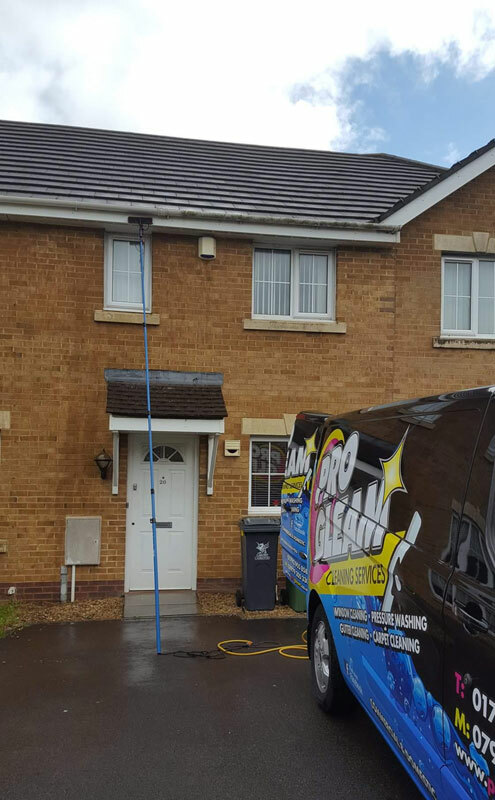 We provide a complete roof clean in order to reinstate their former unblemished look. 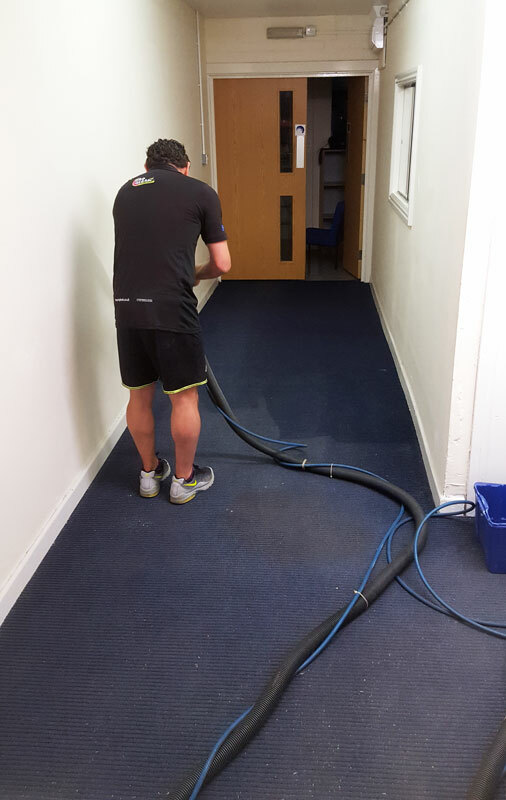 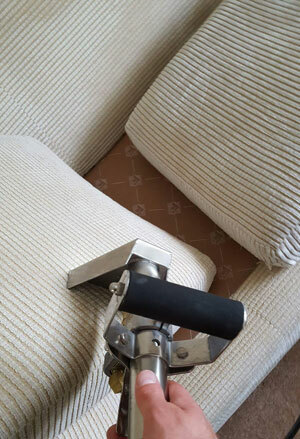 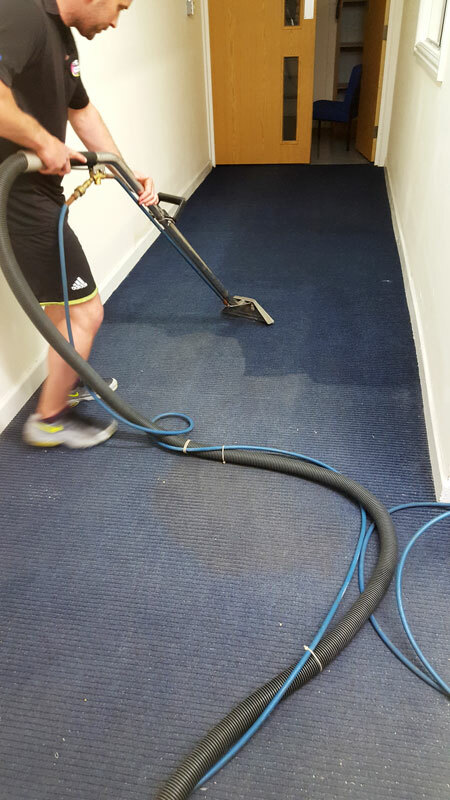 We offer a range of systems to clean carpets and upholstery, using the most reliable and top of the range equipment and environmentally friendly chemicals, that are individually tailored to suit your carpet and upholstery.